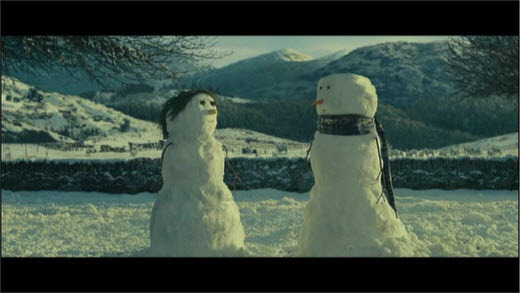 The battle of the best Christmas TV adverts has been as hot as ever this season - but I’m still talking with friends about the festive offering from John Lewis. Christmas cracker paper hats off to them for producing something different and fresh, as they did last year, which has successfully steered away from the traditional (and boring) glitz and glam of other Christmas ads. Whether the overall message is just too sickly sweet for you or makes you smile, this ad definitely gets your attention. The slow start and haunting version of Frankie Goes To Hollywood 80s classic The Power of Love draws you in, and makes you want to know just where this snowman will end up. And if he’ll come back. I’d much rather see something clever like this on my TV than a mum frantically rushing around the house preparing for Christmas - well done John Lewis.